Room Escape 26 from Dassyutu offers sleek and modern objects. You have a mission to collect 10 coins that are scattered around. It is not going to be easy as you need to thoroughly look and solve some puzzles. Can you finally escape? You are in a neat office-like room but with a locked door. 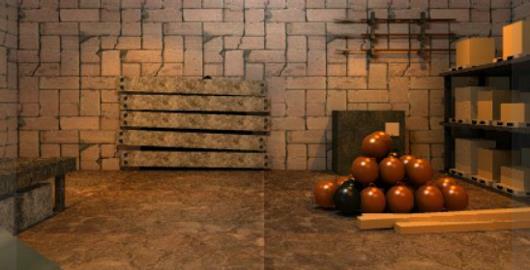 Your first step is to find 10 hidden coins in the room. 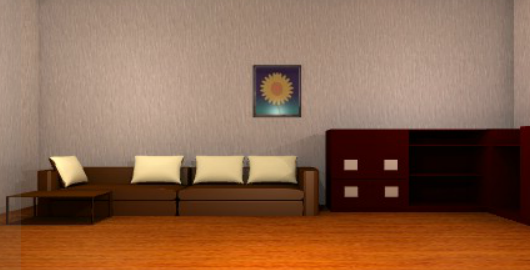 Enjoy this room escape game from Dassyutu. Garage Escape is the latest installment in the Japanese Room Escape series from Dassyutu. Search for clues and solve puzzles to escape. 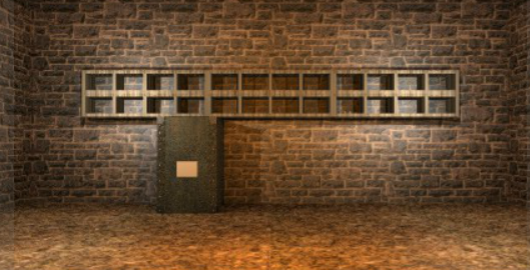 Basement Escape is the latest installment in the Japanese Room Escape series from Dassyutu. 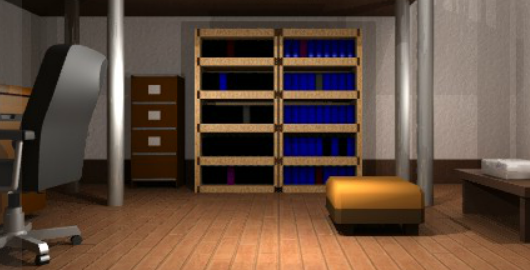 Storeroom Escape is the latest installment in the Japanese Room Escape series from Dassyutu. Room Escape 7 is the latest installment in the Japanese Room Escape series from Dassyutu. 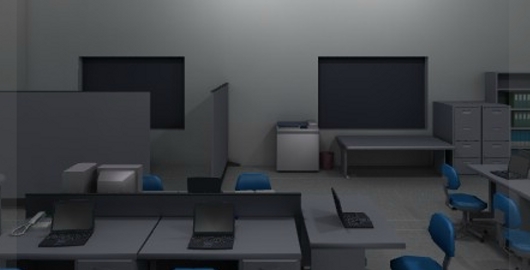 Office Escape is the latest installment in the Japanese Room Escape series from Dassyutu. Dassyutu 29 – Monk is the latest installment in the Japanese Dassyutu Room Escape series created by Oshironoshiro. As usual with Oshironoshiro games, you are trapped in an unknown room and the door is locked. This one is more “classical” than the previous one! Have fun! Dassyutu 28 – One Year is the latest installment in the Japanese Dassyutu Room Escape series created by Oshironoshiro. As usual with Oshironoshiro games, you are trapped in an unknown room and the door is locked. Weird game. Have fun! Dassyutu 27 – Escape from Pitfall is the latest installment in the Japanese Dassyutu Room Escape series created by Oshironoshiro. Just like in Trapped Pit Escape, you find yourself trapped in a pit. 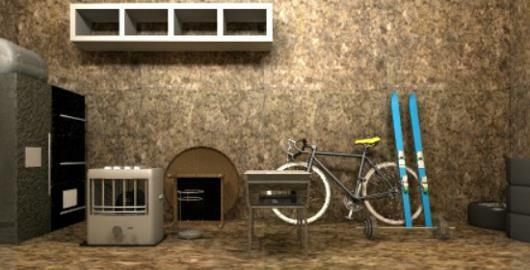 Look around, collect items and eventually escape from this nasty pit. Have fun! Dassyutu 26 – Christmas Escape is the latest installment in the Japanese Dassyutu Room Escape series created by Oshironoshiro. As usual with Oshironoshiro games, you are trapped in an unknown room and the door is locked. But where is your Santa Claus costume? Have fun! Dassyutu 25 – Regular Room is the latest installment in the Japanese Dassyutu Room Escape series created by Oshironoshiro. As usual with Oshironoshiro games, you are trapped in an unknown room and the door is locked. The language barrier doesn’t help here, but it shouldn’t stop you! Have fun! Dassyutu 24 – Escape the Room with Pictures is the latest installment in the Japanese Dassyutu Room Escape series created by Oshironoshiro. This one is way harder than the previous one, and the language barrier is a real problem here. Anyway, if you decide to give it a go, have fun! 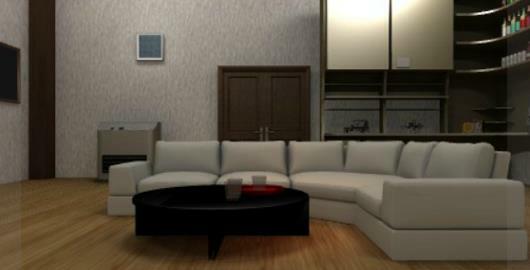 Dassyutu 23 – Exaggerated Room is the latest installment in the Japanese Dassyutu Room Escape series created by Oshironoshiro. I’m not sure I like the music in this game, but at least it is relatively easy to figure out how to escape from this room! Have fun! 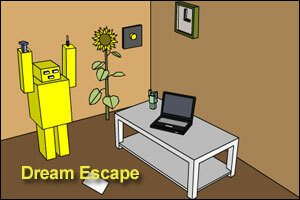 Dassyutu 21 – Dream Escape is the latest installment in the Japanese Dassyutu Room Escape series created by Oshironoshiro. You find yourself trapped in an unknown room, and the exit door is locked. There are a few robots in this room, but they don’t seem to be of much help. 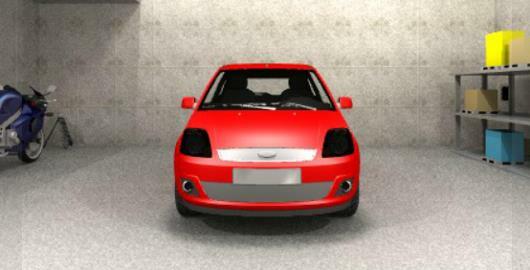 Dassyutu 20 – Easy Escape Game is the latest installment in the Japanese Dassyutu Room Escape series created by Oshironoshiro. 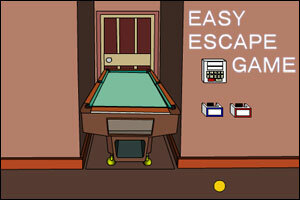 If you think that Easy Escape Game is an easy escape game, think again! A game dedicated to all eight nine-ball Pool fans!